I met her at a Youth Music and Art Festival. At 16 she showed no fear. She could sing. She could play, and easily made friends. As a judge that day, I assigned young performers to mentor. She was not on my list, but that was about to change. 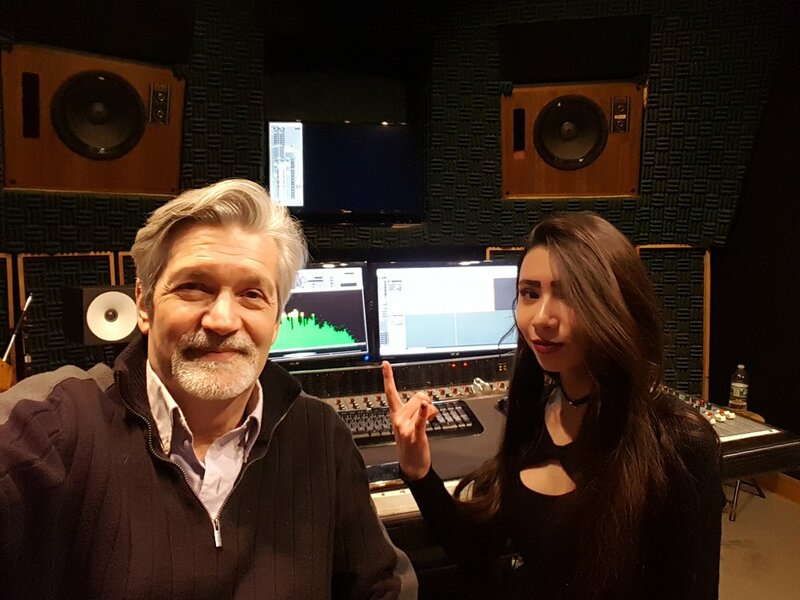 Greg Hoover, founder of the festival, discovered that this talented singer/songwriter, Cait Devin wanted to break into Metal. So, I got the call. It would be my job to give her some pointers. Cait is nothing if not persistent. She stayed in touch with me and was patient. As I got better, we got to work. First, there was some technique to concur. She works hard. She began to rock. Hard. Then the writing. She’s a natural. She knows what she wants to hear and she works hard to get it.